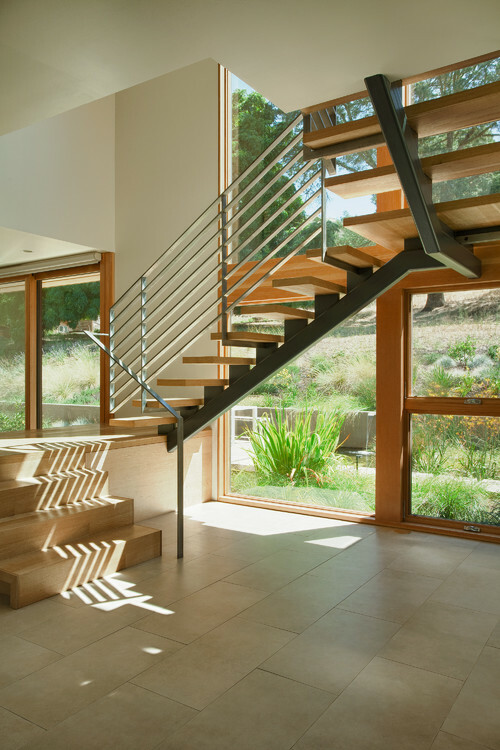 In any multi-story home or building, you’ll find at least one staircase. 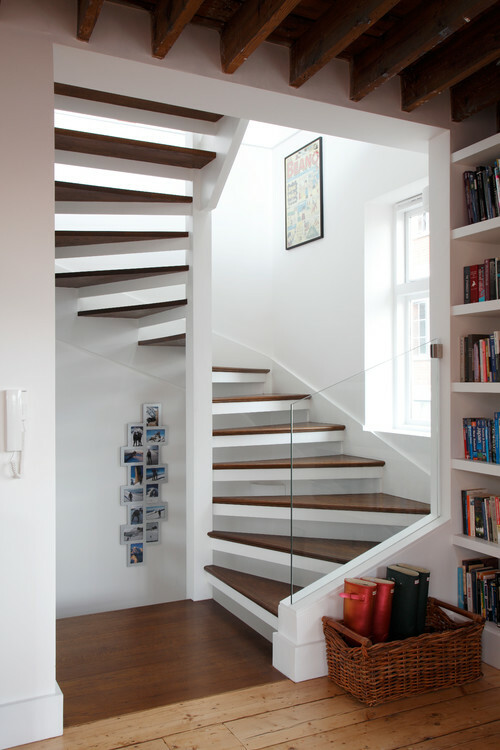 Since stairs provide a major architectural function, why not make them a primary design feature as well? 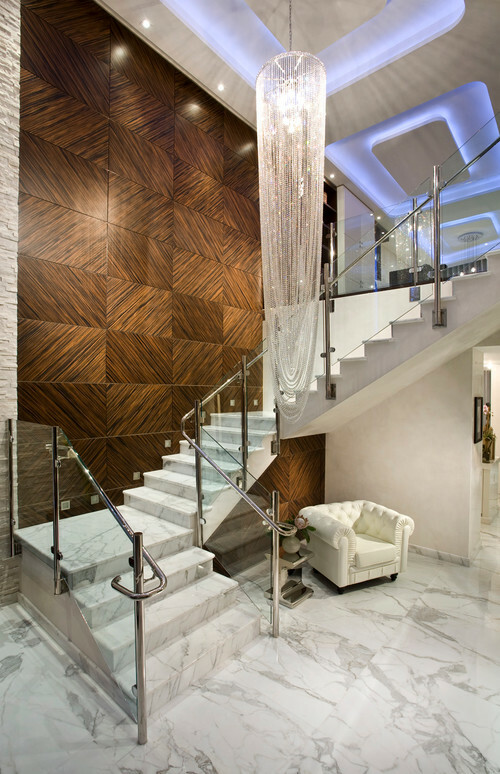 After all, interior design is all about pairing beautiful form with practical purpose. 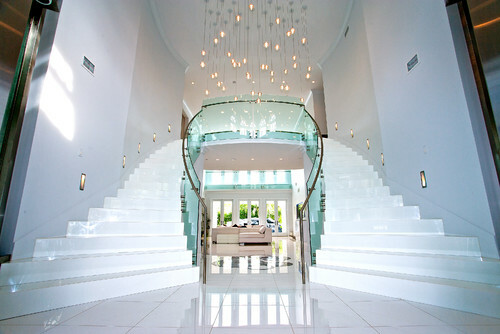 But, not all staircases are created equal. 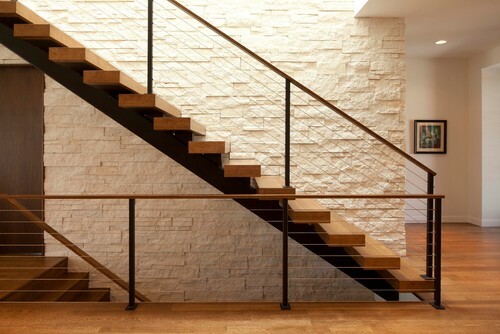 Stairs are often built to satisfy their purpose without much thought given to form. 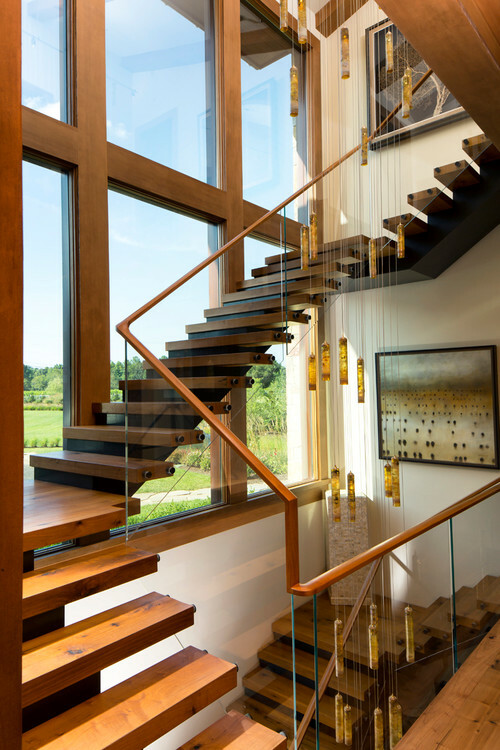 Today, we’re going to discuss five types of staircase styles that have risen to the challenge. 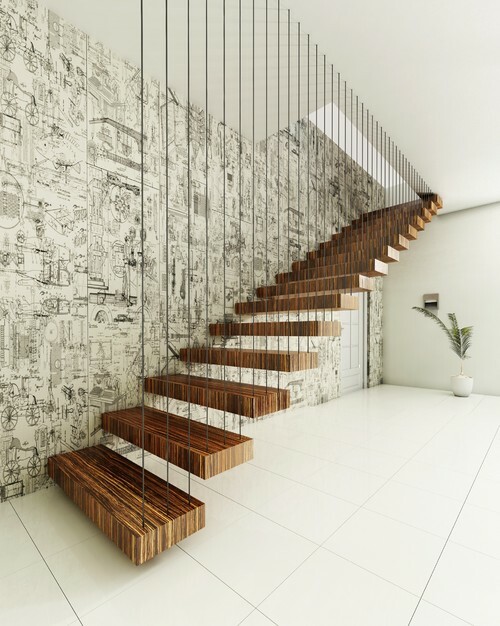 These interesting staircase designs leave nothing wanting, and as we’ll see, their surrounding rooms are all the better for it. 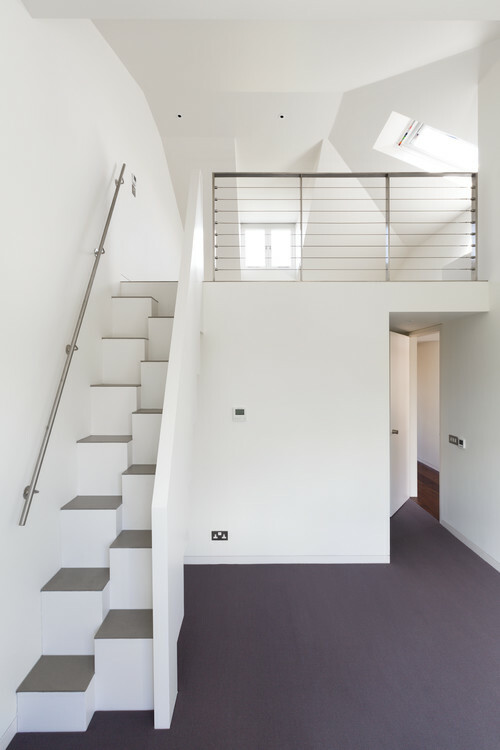 Floating staircases are perfect for the homeowner looking for a modern, striking aesthetic. 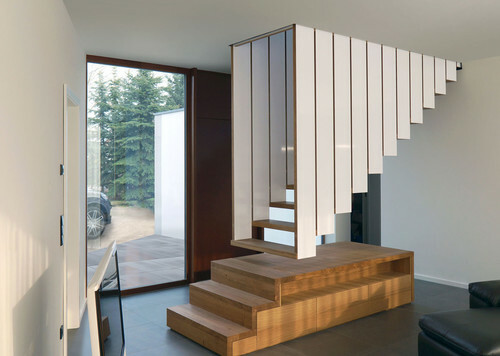 With this design, the staircase is stripped down to its most essential form. No unnecessary, obstructive walls appear next to or below it. The steps themselves appear as if they are merely floating in air. 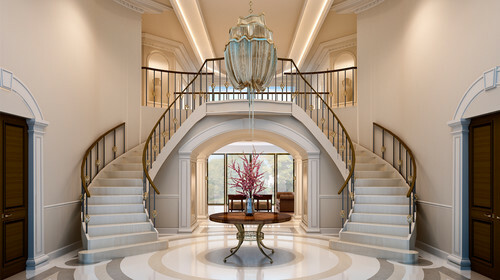 In contrast to floating stairs, the double staircase is as grand and solid as they come. 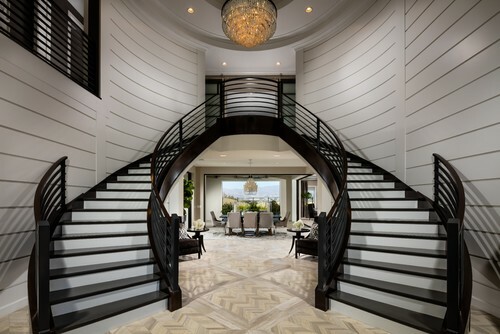 Two separate staircases, often gently curved inward towards each other, usher visitors in from a front entryway. Although the shape is traditional, as these rooms show, updated materials like glass and steel can lend the design a more modern feel as well. 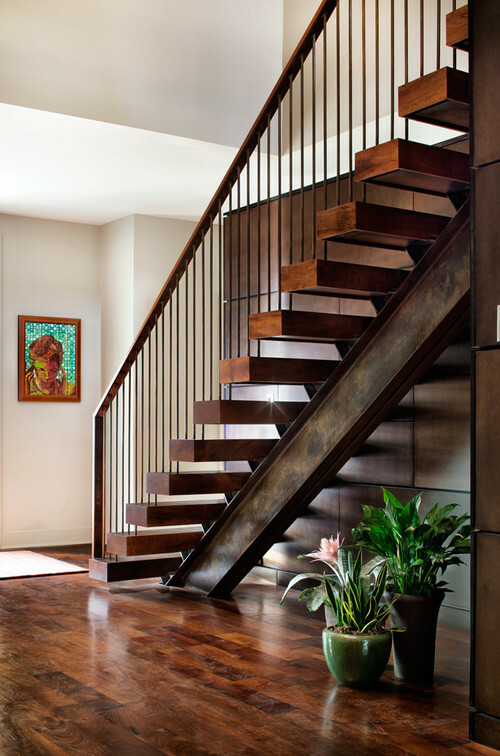 Transitional Staircase by Horsham Home Builders Toll Brothers, Inc. 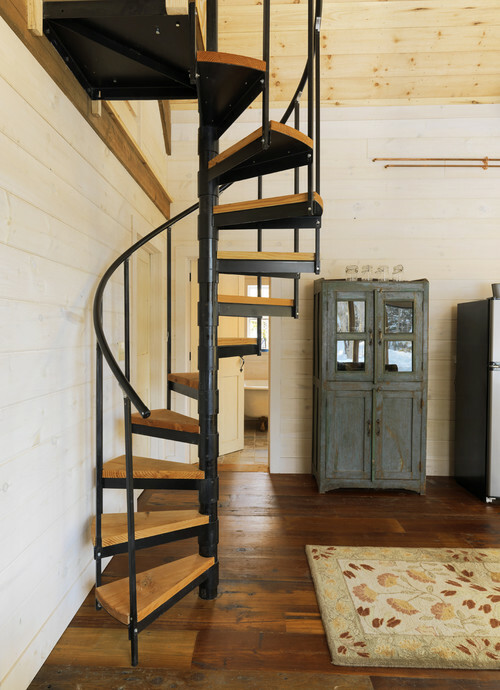 If it’s a crowd pleaser you want, look no further than the spiral staircase. Just as it sounds, the spiral staircase twists tightly inward towards itself in a corkscrew shape. This enchanting design is the perfect solution for smaller or tighter spaces. 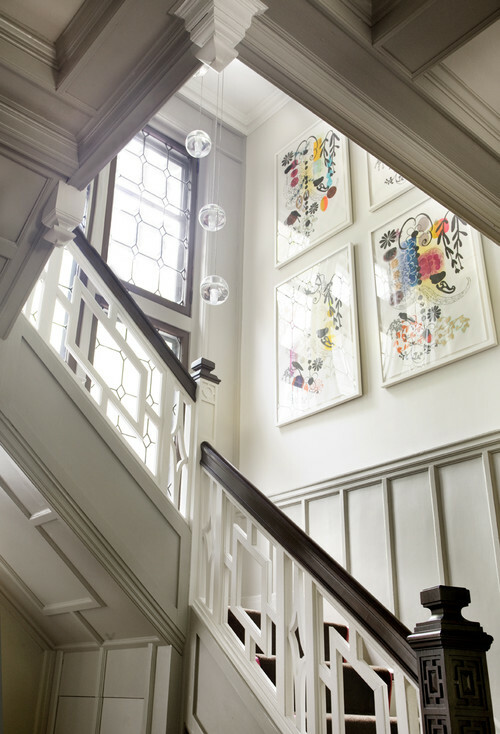 Breaking up a flight of stairs with a landing lends a more casual feel. 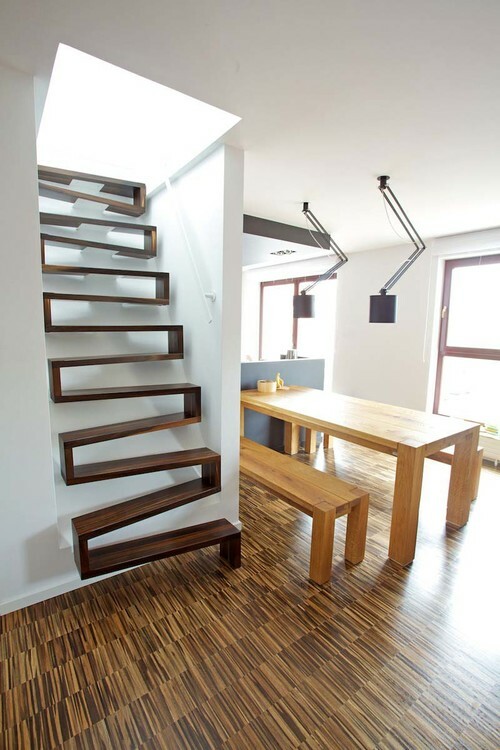 When two or more landings are introduced, it produces a kind of effect where the stairs begin to wrap around themselves. 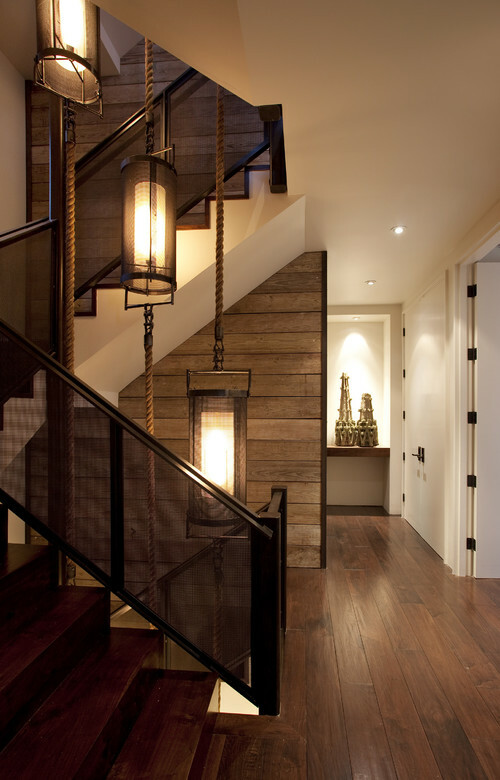 A dramatic lighting fixture centered in between the flights of stairs creates a stunning focal point. These last few examples are an identifiable “style” only in that they defy the traditional rules of design. 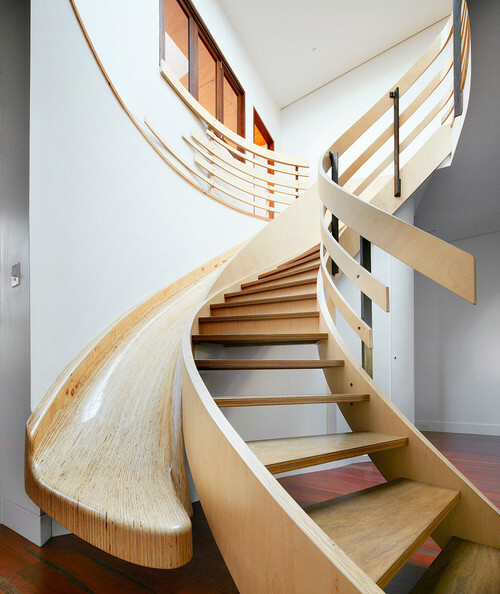 If you’re truly bold and looking for an out of the box statement staircase, these extreme staircase designs prove there truly are no bounds. If you’re looking for even more inspiring ideas for your dream Atlanta home design, you’ll love our full portfolio. Or, check us out on Houzz for even more project albums. 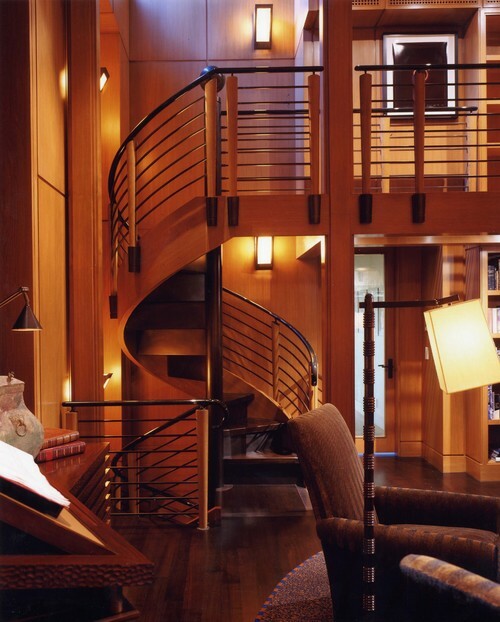 Interior Design architecture, floating stairs, grand stairs, spiral stairs, staircase, stairs. permalink. Copyright © 2015 Bold Form Design. All Rights Reserved.